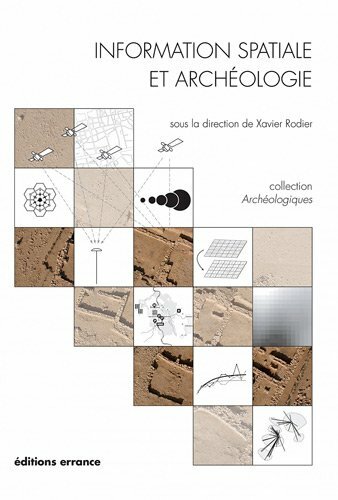 Information spatiale et archéologie on amazoncom free shipping RODIER, X., ED. INFORMATION SPATIALE ET ARCHEOLOGIE. PARIS, 2011, 255 p.,figuras. Encuadernacion original. Nuevo.